Havana is the example of a modern showjumpers. 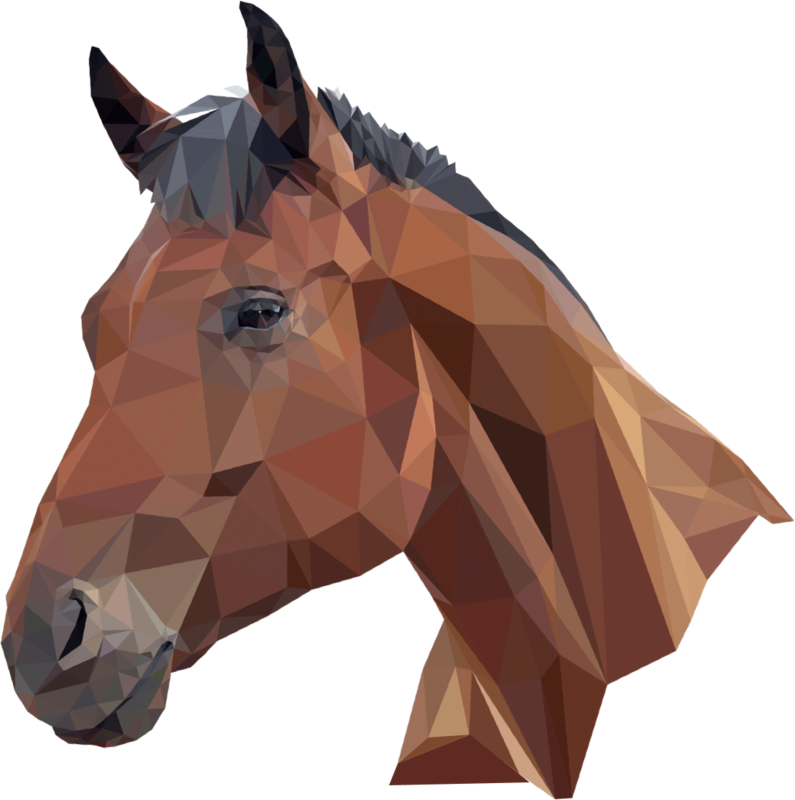 She has the looks, is very light on her feet, has a great, active canter and has fantastic reflexes on the jump. Havana is the example of a modern showjumper. She has the looks, is very light on her feet, has a great, active canter and has fantastic reflexes on the jump. In addition, Havana is a true athlete and shows great scope on a bigger fence. Ridden by Rodrigo Pessoa, her sire Baloubet du Rouet turned into a legend by winning three World Cup Finals and individual gold at the Olympic Games in Athens in 2004. 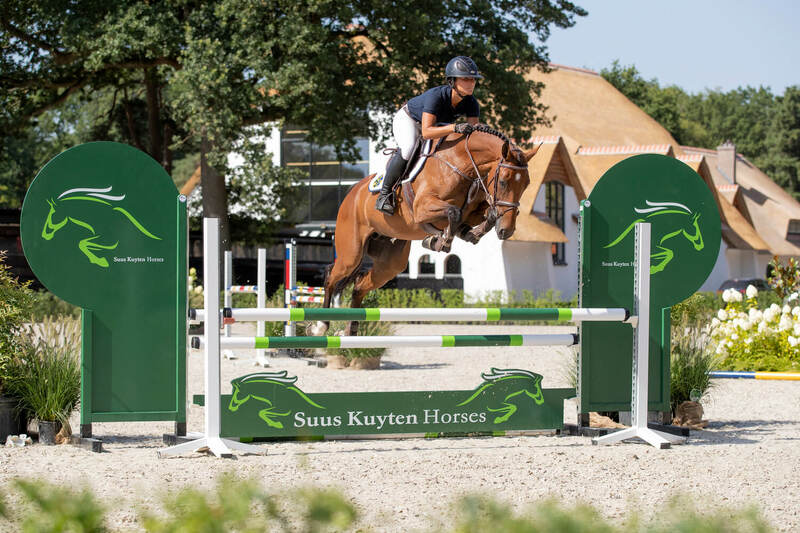 Havana’s damline already produced the Grand Prix-showjumper Camirage B’E and the very promising KWPN-approved stallion Hermantico, who has made his international debut with Maikel van der Vleuten.